Did you know there is a revolution happening in broadcast news right now? Broadcasters are scrambling to learn new skills in order to have a greater presence on the Internet. How does this affect you? 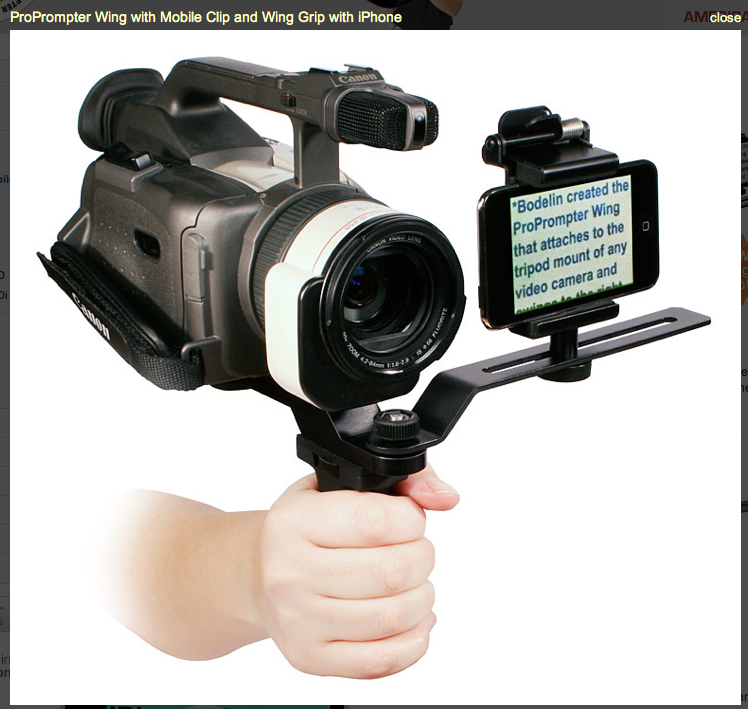 It may provide some new technologies that will make your job as a podcaster and/or screencaster easier. I’ve been a broadcast voice specialist most of my career, and now I’m seeing the industry evolve as it expands its web presence. This means reporters are being asked to do more. They are producing for the web as well as doing their usual television work. Since they are doing more now and moving into new territory, they are seeking out technologies that will make their jobs easier. Much of this technology can also make your job easier. One new website that is tracking the latest technology is: http://MultiMediating101.com On this blog you’ll find entries such as how to use an iPhone app to create a teleprompter, web tools to set up live blogging, and other helpful apps and tools. Take some time to check it out. You might find something that will set your work apart from the rest.